Cape Haze deep water canal home with no bridges to open water. 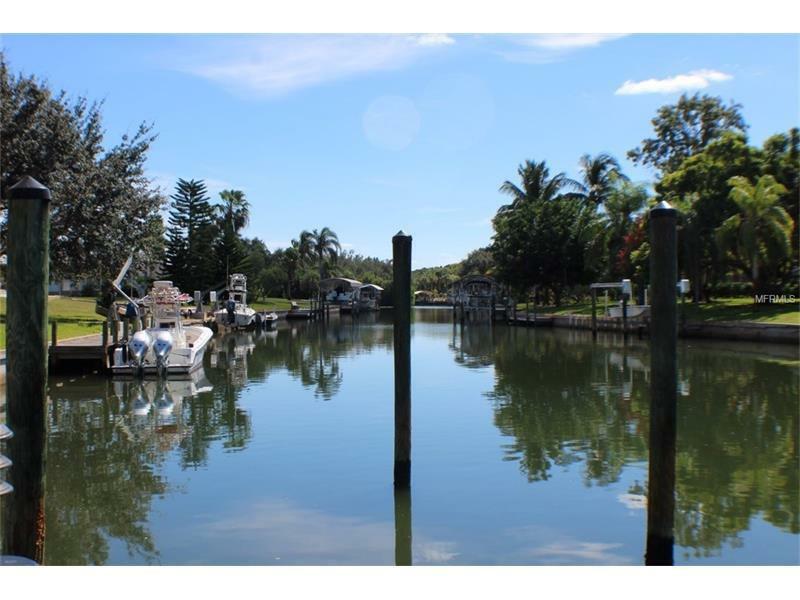 Park your boat at your dock or use the lift, then stroll to your lanai/pool area and take a quick dip. Split bedroom plan, great room concept living with open kitchen, living room and dining area so you are never far away from family and friends whether enjoying an evening at home or entertaining. Overhanging tree lined street giving you the feel of old Florida. Home is airy, light and bright. The four sets of sliding glass doors pocket so the outside seems to come in along with the water breezes. Mature landscaping surrounds your circular drive. Furnished so you can move right in and start enjoying. Amenities including grocery, gas, post office and dining are nearby. Short drive to area beaches or play golf at nearby Rotonda West courses. Call today to see this home before it is gone!